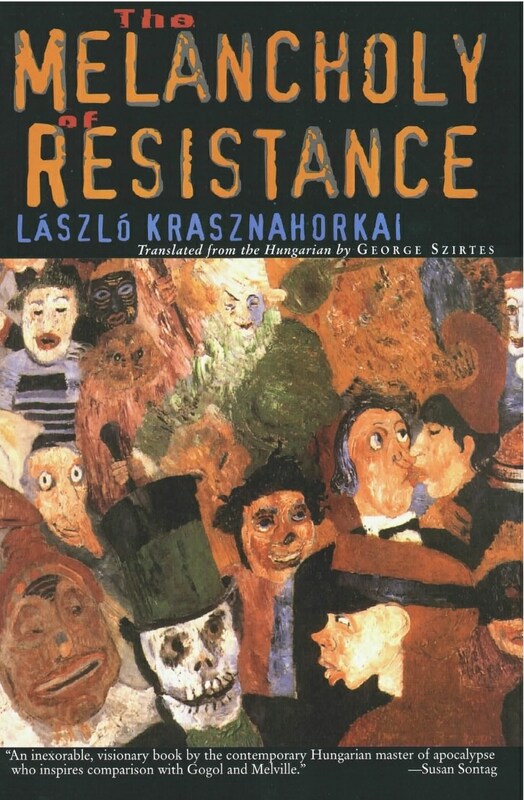 The book, a collection of two short stories, acts as a distillation of Krasznahorkai’s essential themes: apocalypse and the death of innocent violence. Satantango and The Melancholy of Resistance are irresistible, unforgettable and required reading. An inexorable, visionary book by the contemporary Hungarian master of apocalypse who inspires comparison with Gogol and Melville.